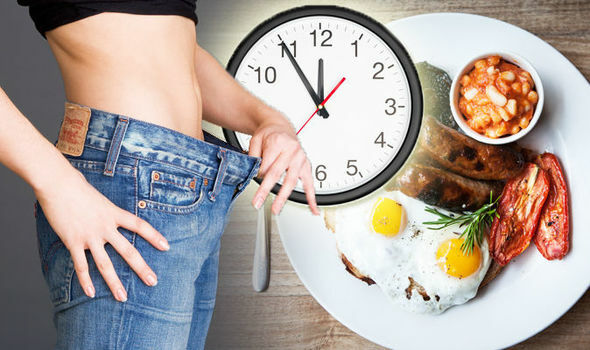 While intermittent fasting (where you fast for a certain number of hours and then consume all the calories within a certain number of hours) is well-known, reverse fasting is also a good way to lose weight. During ‘reverse fasting’, you don’t have to skip any meal, rather the goal is to alter your meal times. So, instead of eating at 9pm when your digestion may be sluggish and your body is winding down for the day, you can instead eat at 5 or 6pm. By making such a simple shift, you can actually lose weight and cut down on belly fat. Similarly, for breakfast, you can alter your timing to eat and make it an early meal at 6 or 7 am instead of later. Due to the altered timings, you will end up fasting for 12 or more hours and mostly overnight when you are asleep, making it much easier to sustain the fasting but without the hunger pangs.